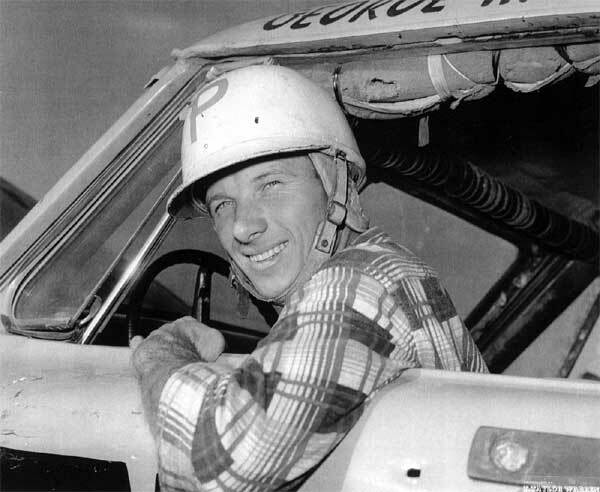 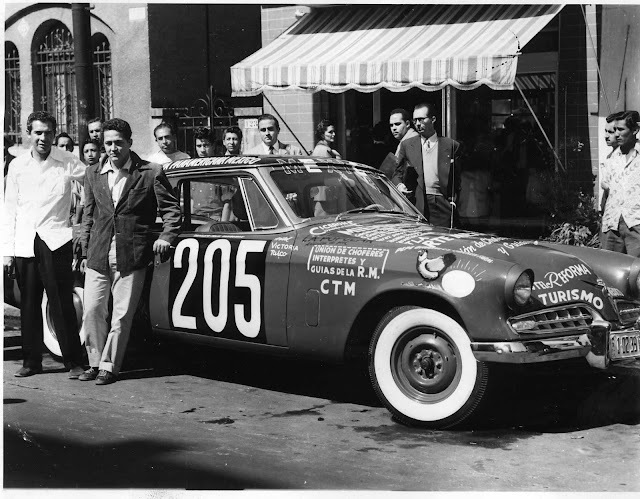 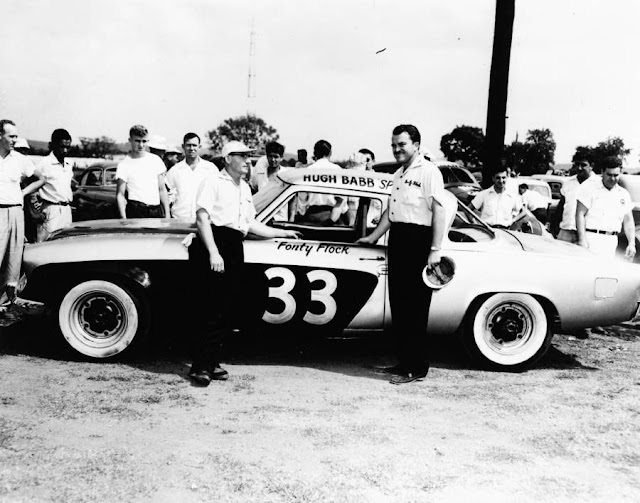 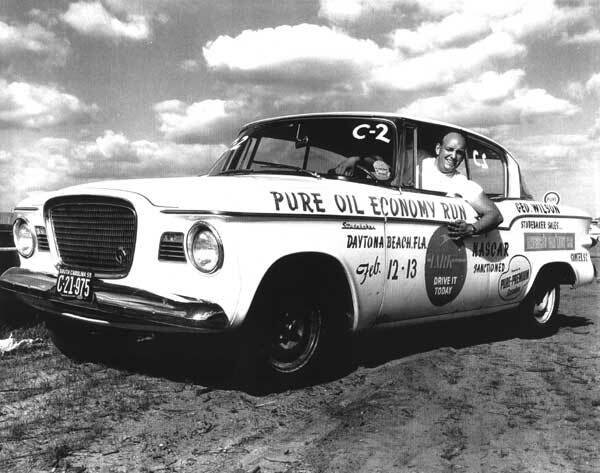 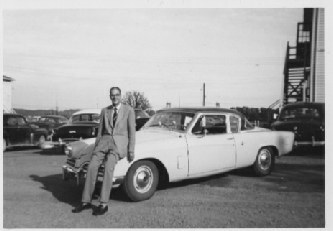 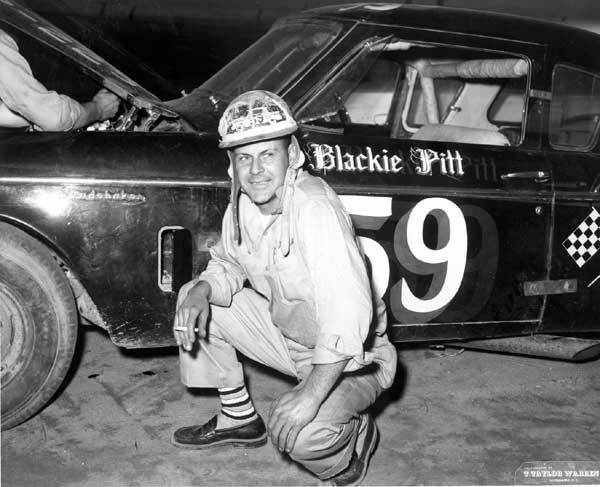 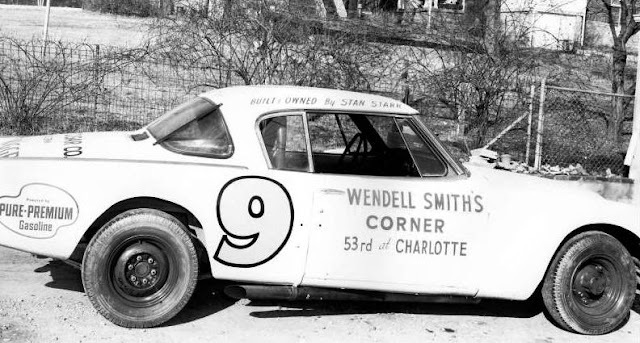 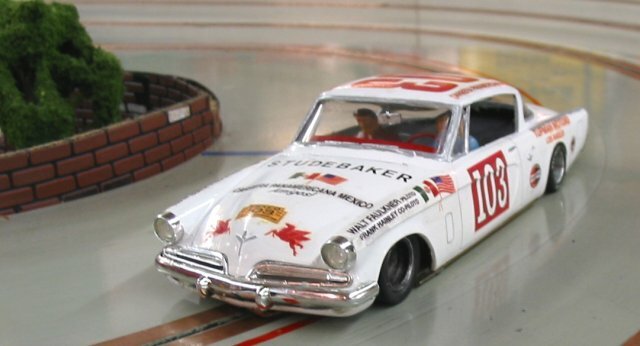 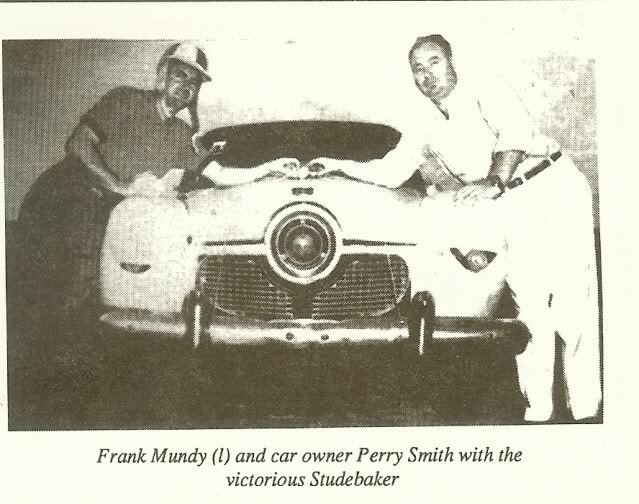 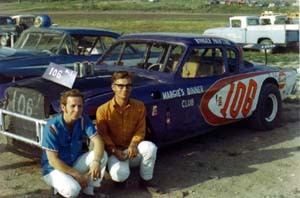 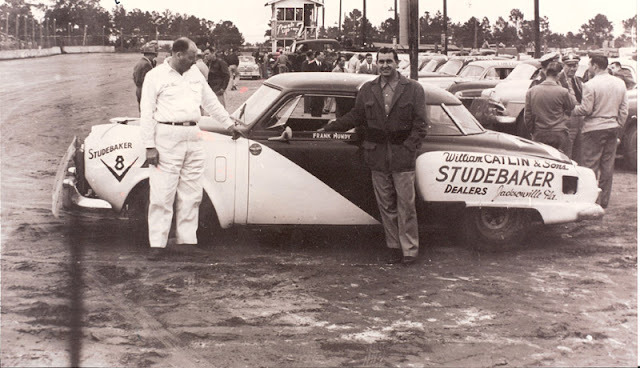 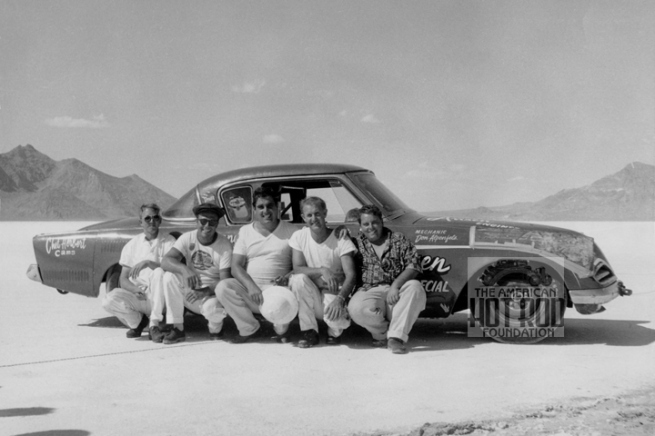 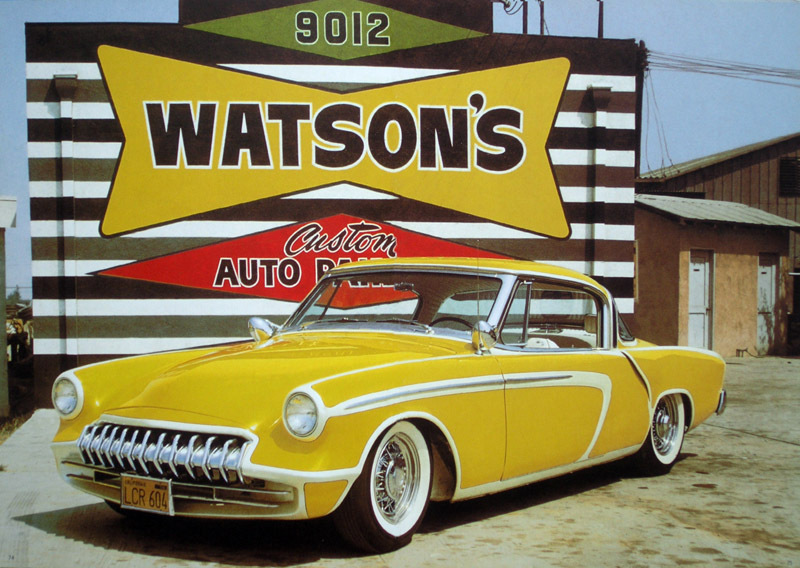 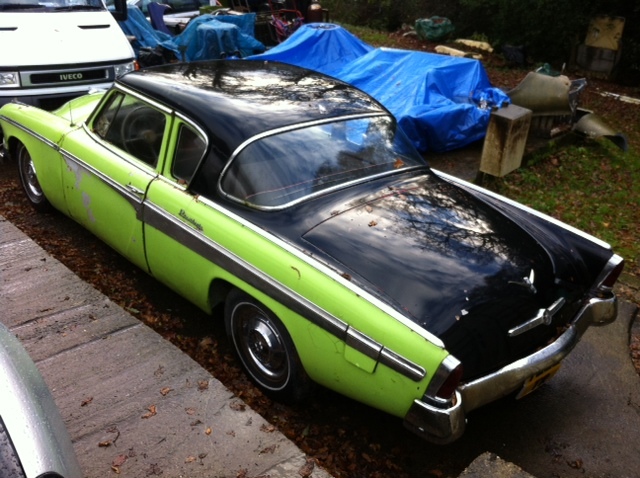 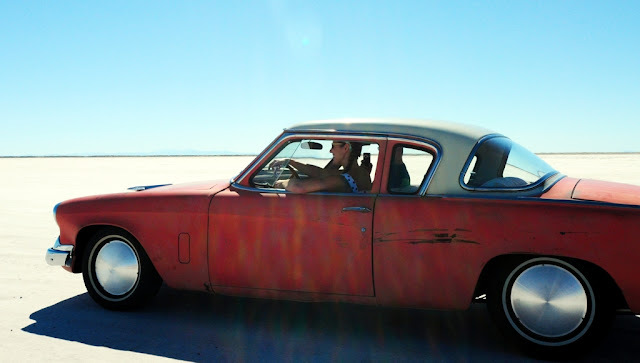 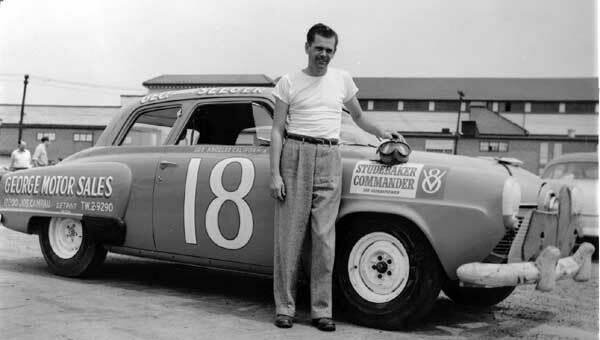 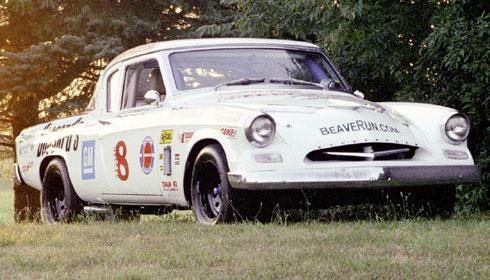 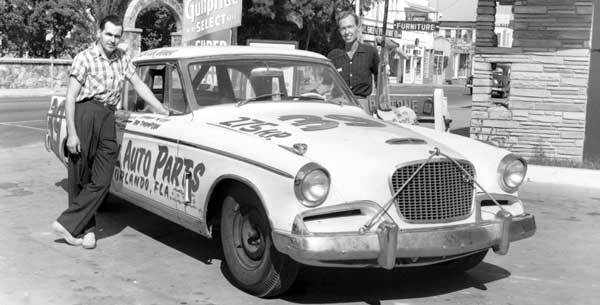 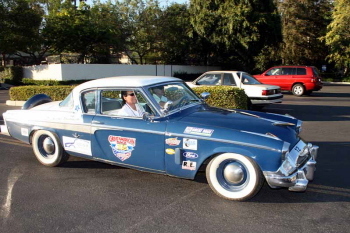 Historic Racer: STUDEBAKERS - A new challenge in Touring Greats? 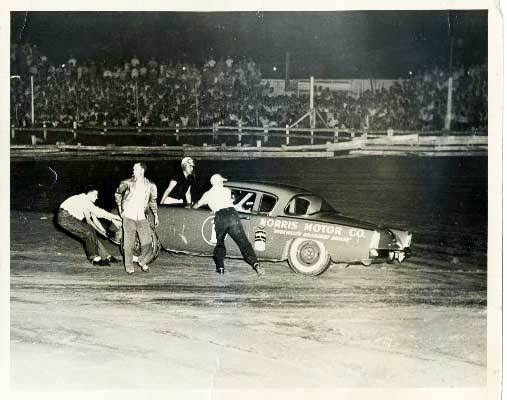 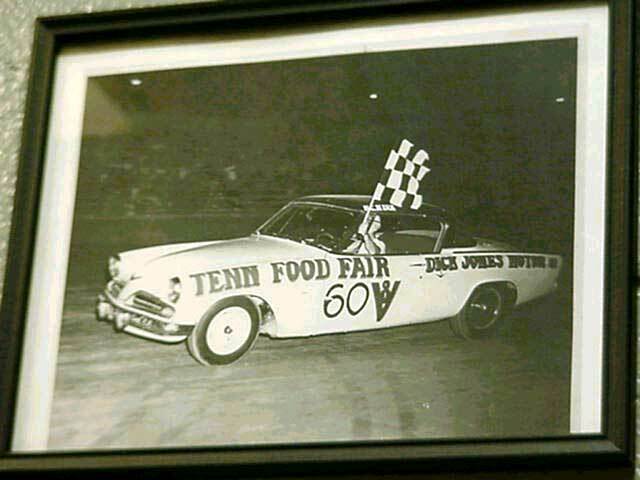 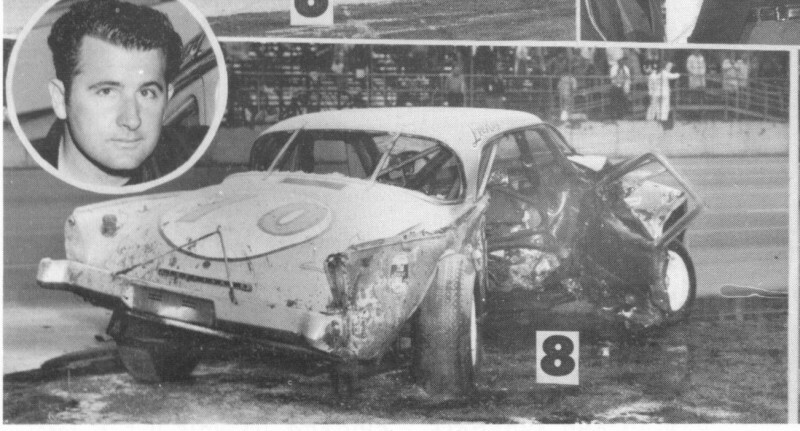 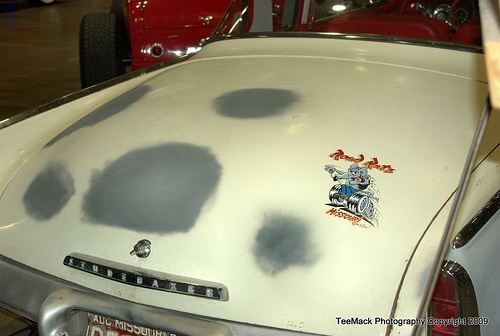 This is a pretty thorough burn thru of actually raced in period Studebakers. 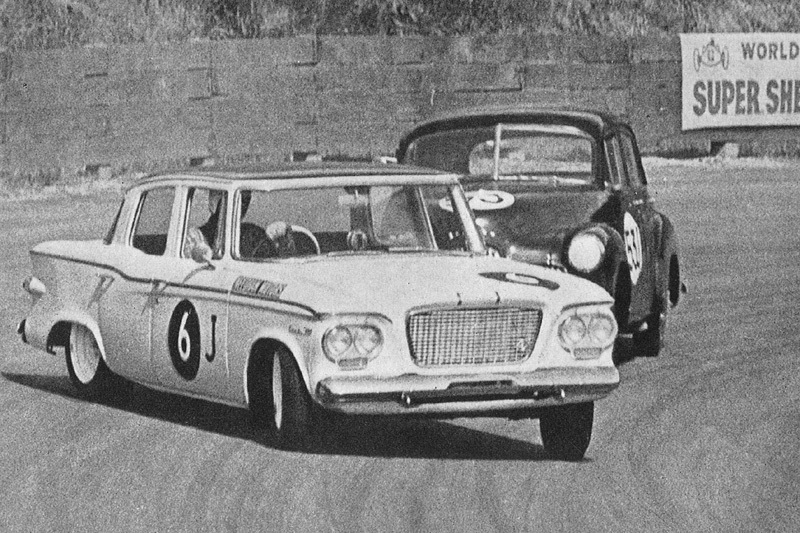 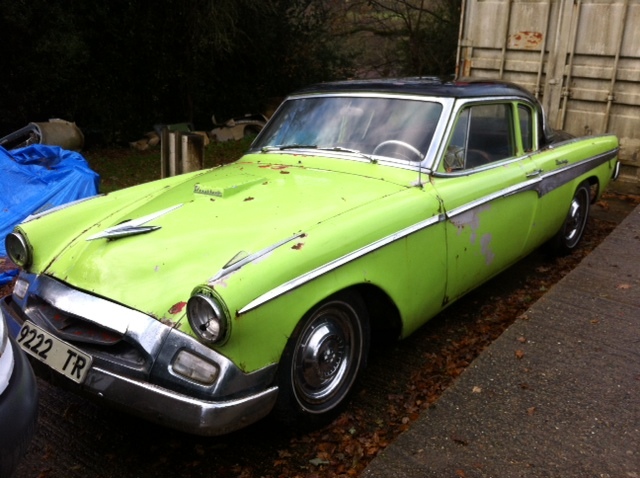 The two entries that made it to Goodwood in 2014 were a 1965 Chevybaker and a Packard engined Golden Hawk, both beautifully presented, but the quick one dropped out and the other one was totally stock aside from its rollcage. 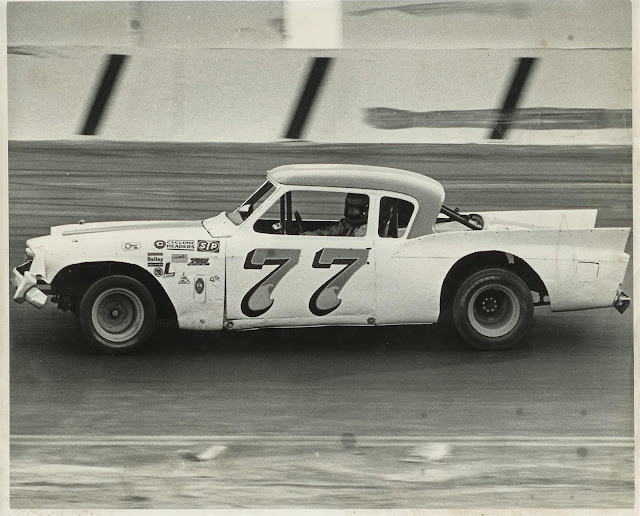 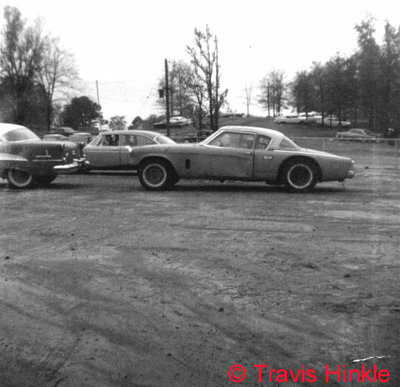 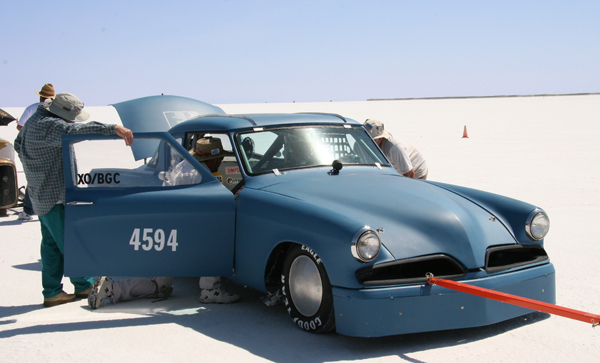 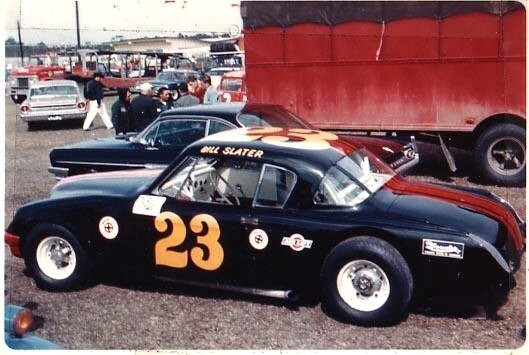 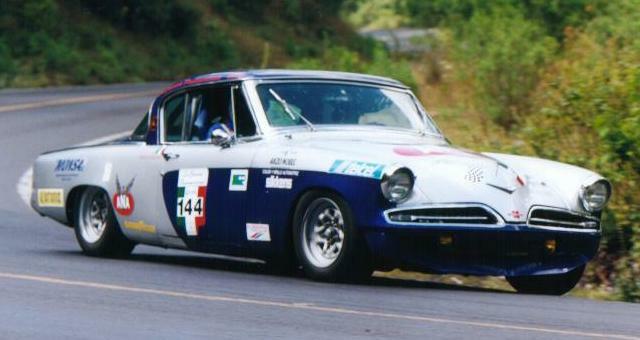 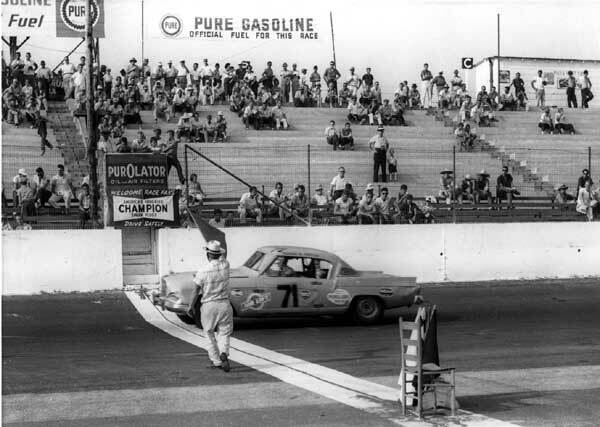 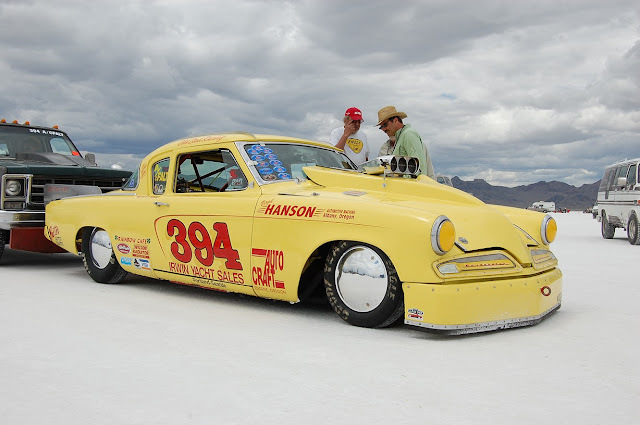 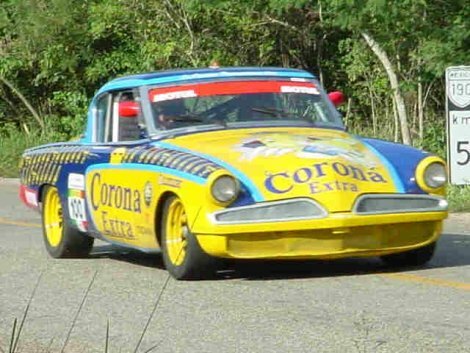 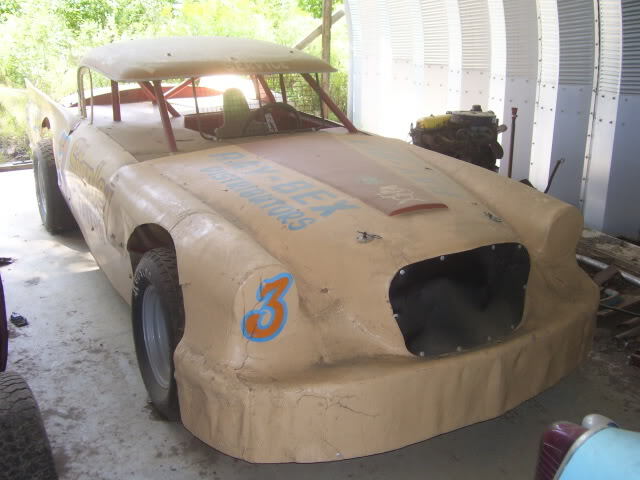 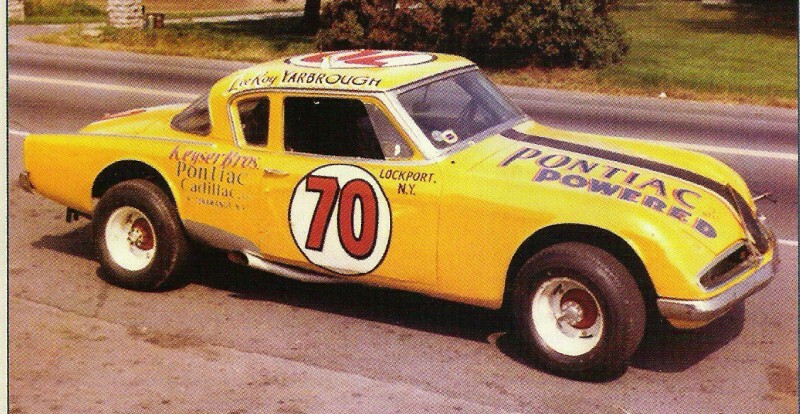 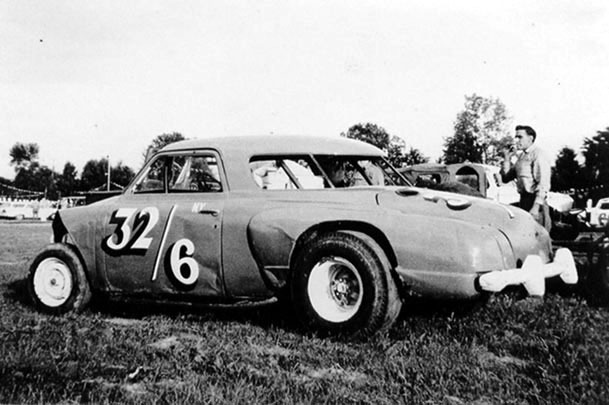 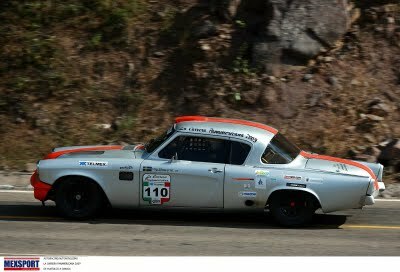 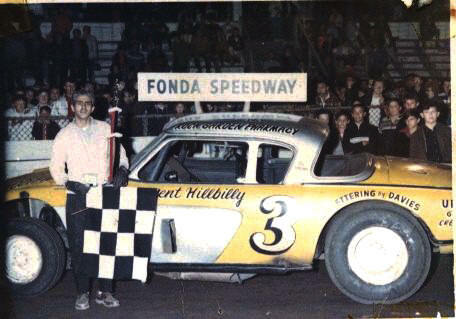 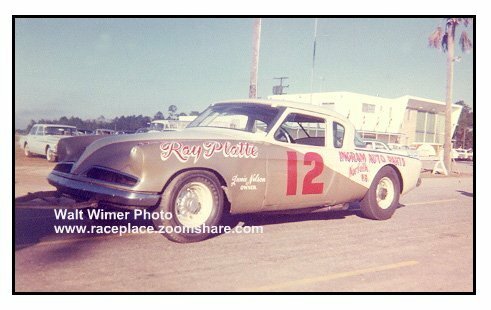 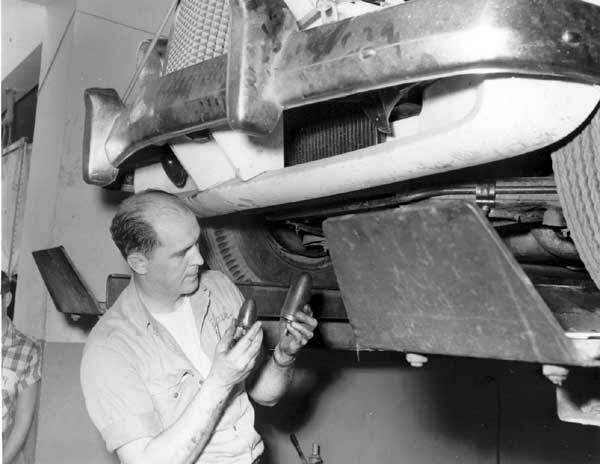 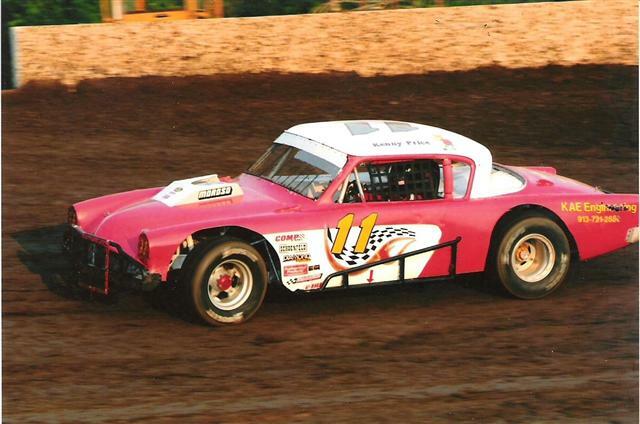 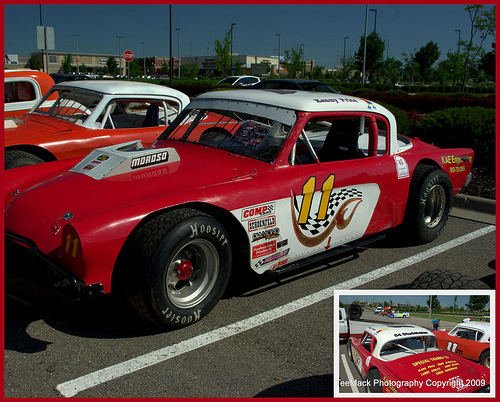 I am hotlinking you to my site, Looking Back racing, where if you scroll far enough back you will find a couple of additionally raced Studebakers, among which is the Avanti powered Excalibur coupe. 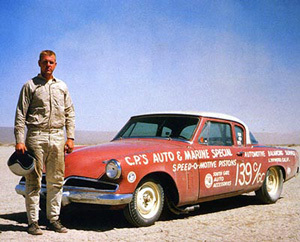 On the issue of 4.7 liters, that size only happened for the Sky Hawk of the following year and onward to the demise of the US brand. 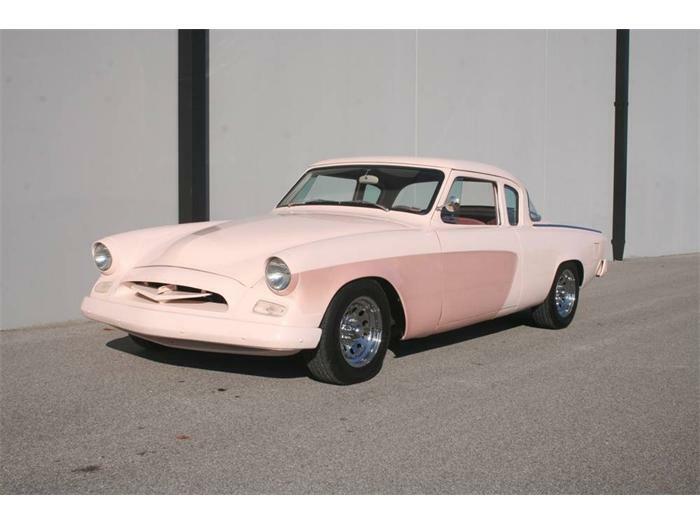 Only the 4.2 liter came during 1955 for the Commander, President and Speedster. As no visible clues to differentiate it from the 4.2 liter shorter stroke one, swapping might well have occurred. 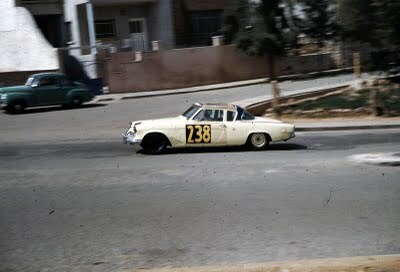 A similar looking lesser 3.8 liter smallvalve preceded either from 1951 through 1954, while a fascinating ultra short stroke replacement of 3.7 liters having the bigger valving and bore existed as a half year version in 1955.